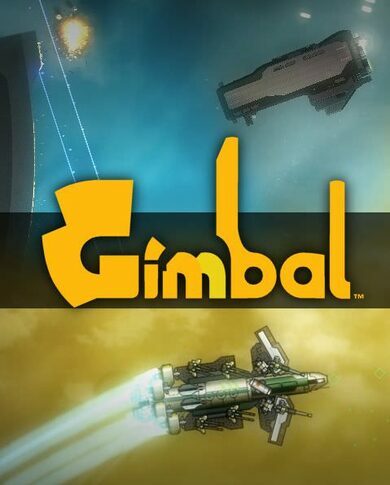 Gimbal is an action multiplayer game developed by 8888888 LABS. Craft your very own awesome space ship and conquer the skies. Your conquering may be easily interrupted by other competitors wanting the exact same thing as you do, glory and fame! Choose from 142 parts and customize your ship to meet your said standards, from turrets and engine, to guns and gadgets. Your sky-mobile is your weapon, your body, and your life, make it good, make it strong, make it personal! Enjoy many multiplayer game modes such as Battlegroup, Deathmatch, CTF, and Racing and be the number one in the Gimbal universe!